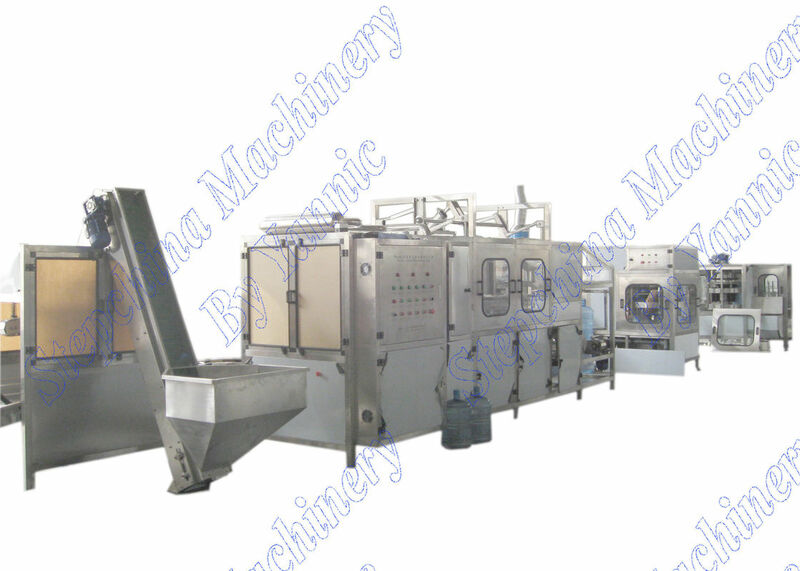 bottle washing, filling, capping, packing. 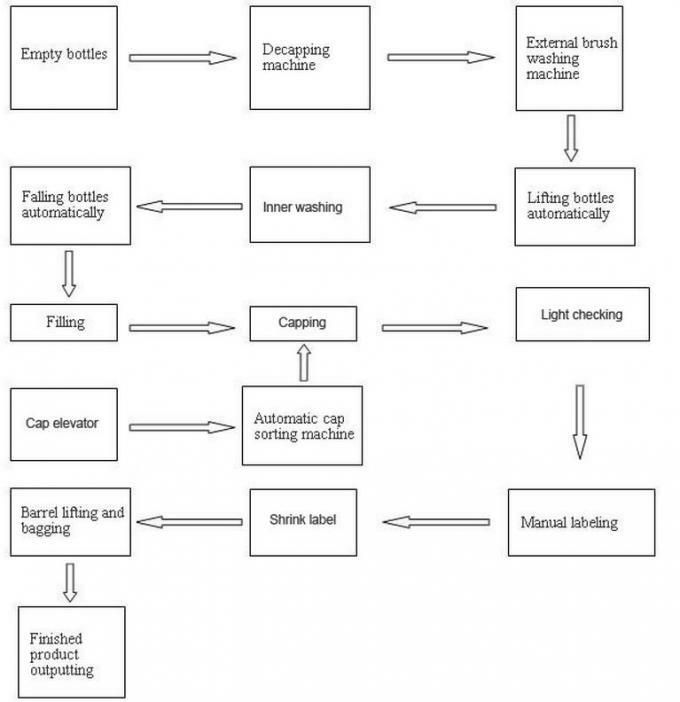 1. bottled purified water production. 2. bottled mineral water production. All electric parts are from Schneider and Mitsubishi. 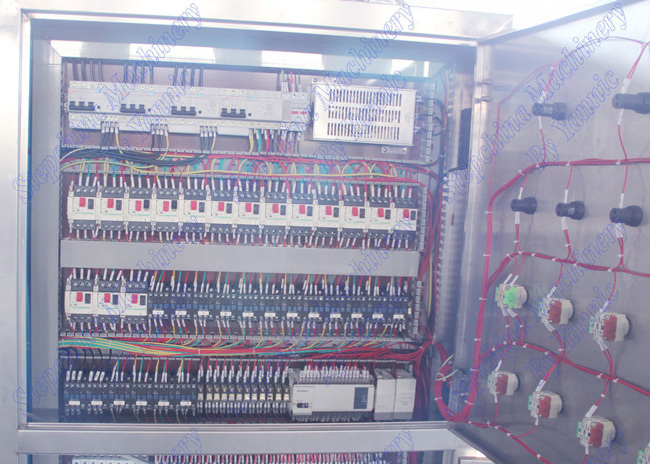 professional design and manufacture based on custom requirement. 2. reliable electronic elements: Mitsubishi, Siemens, Schneider. 5. Installation service and worker training. 1. we can send you the video of the running machine. here . We will make the arrangement to pick you up when you come . contact information, you can go to visit their factory. 2. at the same time we will give you our professional suggestion . 1. 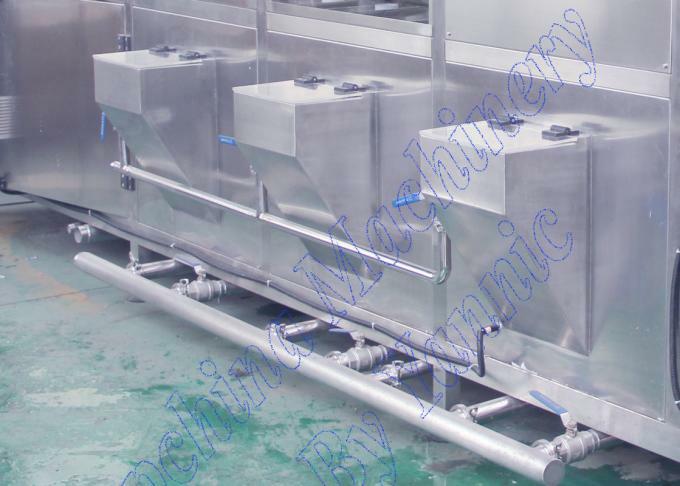 We will provide the bill of load on time to make sure you can get the machine quickly. testing and also training . 3. We provide one year warranty with spare parts free.